For many people living on the streets, healthcare is hard to come by. 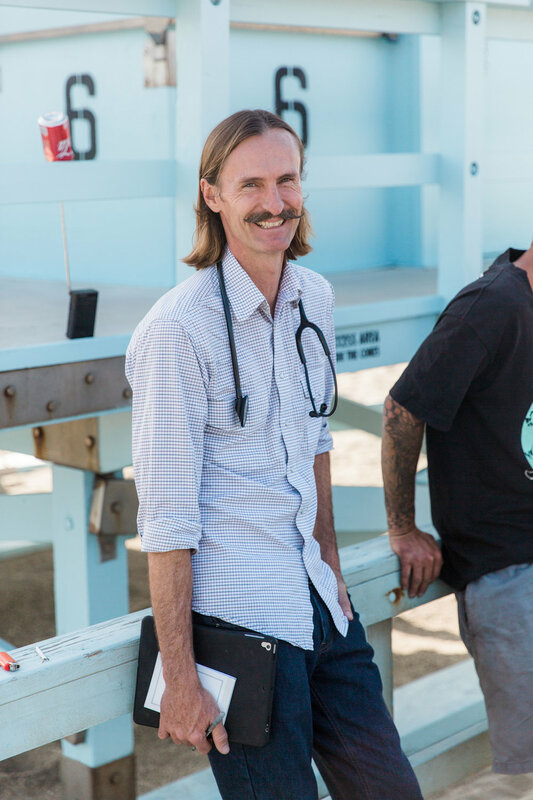 In Malibu, Dr. Coley King is on a mission to help change that, providing weekly healthcare and housing assistance for the community’s burgeoning homeless population. Dr. Coley King steps out of a grey minivan, his handlebar mustache freshly waxed and his neatly- kempt hair resting on his shoulders. 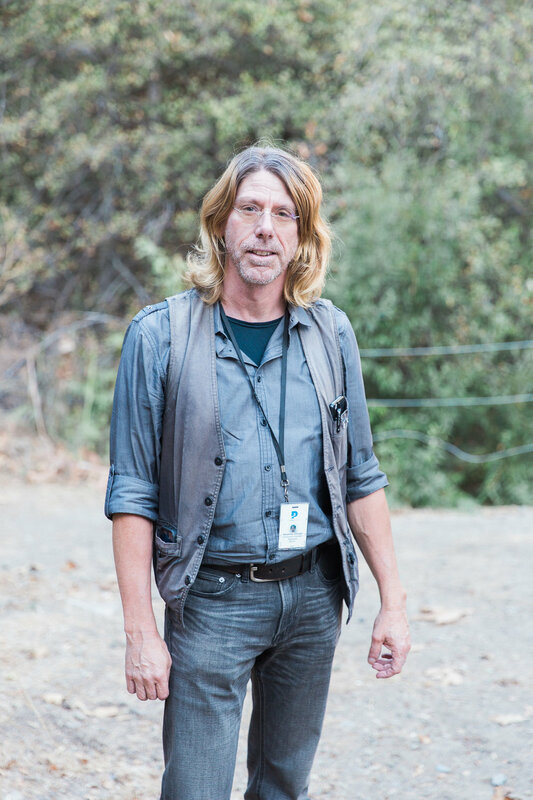 It’s a Thursday afternoon, which means Dr. King’s team, which includes, Dr. Wes Ryan, a psychiatrist specializing in addiction, and Alex Gittinger, a social worker with The People Concern, is on its weekly outreach mission to provide healthcare and support for Malibu’s homeless population. While the team serves the Los Angeles area the rest of the week, a joint initiative from the Malibu Task Force for the Homeless, Venice Family Clinic and The People Concern allows them to assist the Malibu area every Thursday. The minivan is specially equipped, with sterile plastic over the seats and plenty of food and medical supplies in the trunk. 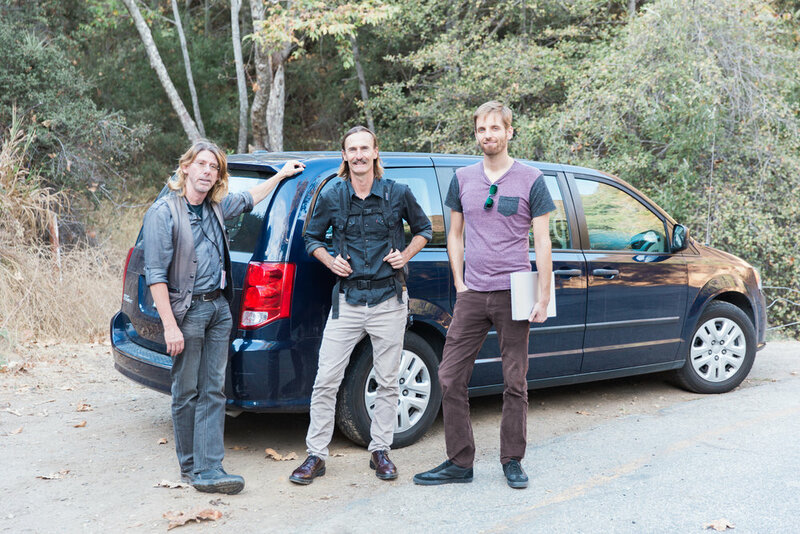 The rest of the team follows King out of the van at our rendezvous — a gas station alongside PCH — and explains the plan for the day. Another challenge the team faces is helping clients with severe mental health disorders who cannot communicate what they need. Often, the team must interpret incoherent words because the patient is under the influence or mentally ill - both of which can be next to impossible. Oftentimes it’s only after Dr. King and his team have built a trusting relationship with a patient that they will begin to open up and reveal the traumas of their past. Gittinger says that many times, the trauma is so deeply repressed that it could take months before it comes up in conversation. “When we get to know these folks, the depth of their trauma is jaw-dropping,” King says. “That’s when we become endeared to these patients. We get their stories of the really disastrous and traumatic things that have happened through their lives, and the fact that they don’t have any sort of family backbone to fall back on, and we really get to like these folks and want to help them out. They become our friends.” One of the team’s most recent success stories involving a Vietnam War veteran made it evident that building a relationship was vital. The team regularly interacts with veterans, many of whom left the army with dishonorable discharges. King explained that these discharges were usually a product of mental illnesses developed due to the intense stress and trauma often encountered while serving. King has been around long enough to witness the nationwide growth of street medicine first hand. In his early days, King had only his instincts to trust — no best practices handbook, annual conferences or even a team to rely on. 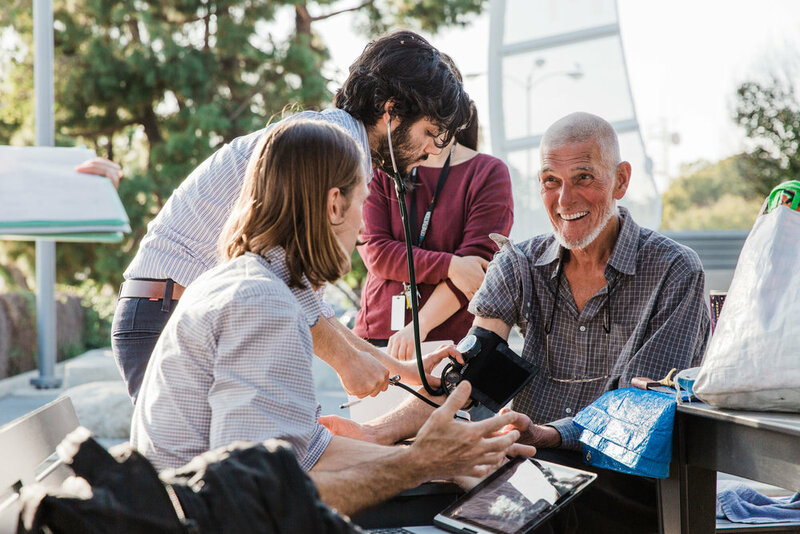 Today, street medicine has become its own entity, thanks to pioneers like Pittsburgh’s Jim Withers and Boston’s James O’Connell.